Sepai gen decode is a specialised programme which aims to minimise the effects of ageing on the skin, restoring skin balance, re-establishing optimum cell function in order to treat the causes of ageing and therefore minimise its effects and allow the skin to work under optimum conditions for longer. 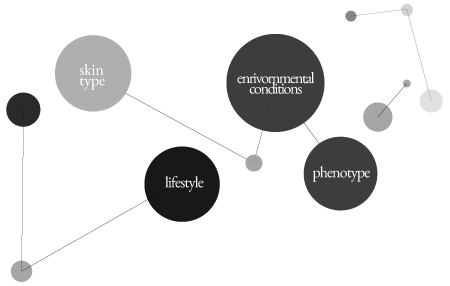 To develop the Sepai gen decode programme, we have analysed a set of polymorphisms (changes in gene sequences) involved in different cell functions directly or indirectly affecting skin ageing. A cosmetic treatment based on individually designed magistral formulas to answer each variable involved in preventing your ageing process. 1. Take the Skin Decode test: The prescriber will help you obtain a sample of buccal DNA. This sample is processed via cutting-edge technology: a Sequenom Mass Array Genotyping sequencing platform. This unprecedented technology is used to precisely study the sequence of the genes involved in the genetics of skin ageing and alterations related to possible skin deficiencies are detected in order to establish preventative actions. 2. Fill out the clinical history: our professionals will help to collect your clinical history which includes all the information relating to the skin condition, environmental variables and your lifestyle. Adding this information to the complete phenotype study helps us to identify the corrective measures required for your made to measure treatment. 3. Receive your customised programme: Based on the genetic study of your inherited conditions, the clinical information and the environmental factors of your lifestyle, you will receive a genetic report and a unique, specific treatment of Sepai gen decode. This includes detailed information relating to genetic risk in 6 categories, reports the visible and invisible signs of ageing and combines a treatment protocol with recommendations for improving habits and lifestyle. 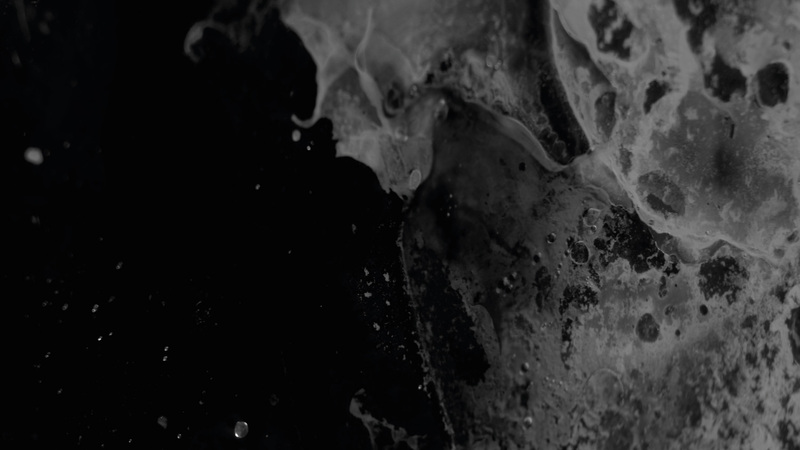 We design the Sepai Gen Decode protocol that best adapts to your specific needs, customising treatment products from the essentials, such as the serum, moisturiser and specific products up to the full range of products for preparation and cleansing. Each product combines a magistral formula where each active substance is chosen based on the result of the analysis and is formulated to work on the primary and secondary requirements of each skin.  Our aim: to return skin function to its optimum level, designed with 100% efficacy and precision. Each product combines the most advanced technological and natural active substances to treat each of the needs and deficiencies of the skin. Respecting Sepai’s philosophy, gen decode is formulated following cleanliness and safety guidelines way and above the established standards.